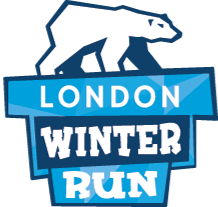 Entries will close on at 9am on 29 January 2019 or when the event is full. Please note, there are only a few spaces left! We anticipate that we will sell out before 18th January so register sooner rather than later to avoid disappointment.